Communication plays important role in delivery messages and ideas coming from our own studies, research findings, and other sources to targeted stakeholders and public in general regarding energy transition in Indonesia’s context. 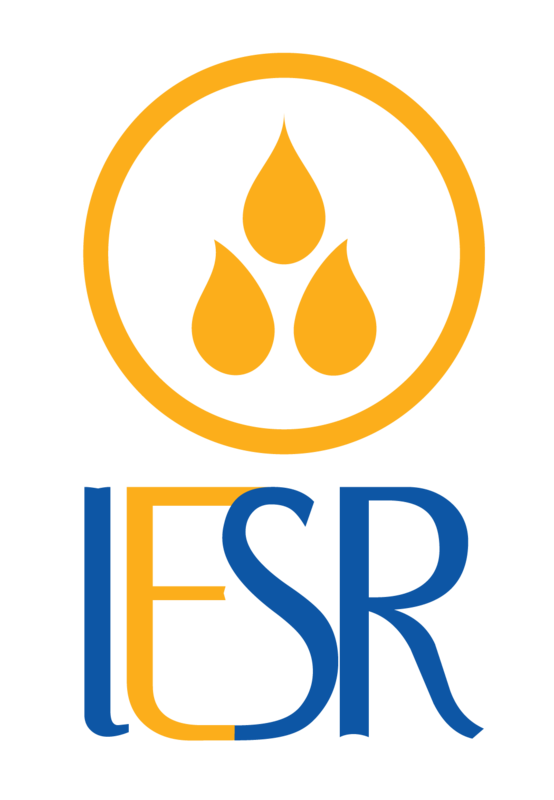 Communication Coordinator is a position in IESR to play role for driving improved communication strategy and outcomes. The person is responsible for developing strategic communications both conventional and digital, and media initiatives, managing media/press coverage, managing social media, and oversees the production of a range of communications materials of all IESR’s program areas. Communication coordinator will work closely with project team and advise Executive Director in media strategy. Monitor issues in the media-spaces and evaluate the result of communication’s product and strategy. Support the organization and act as facilitator or moderator of public events, workshop, media gathering, including development of related communication material for those events. This position is mid-level in IESR’s structure. The salary range is IDR 8 to 12 million plus benefits and will be commensurate with candidate’s qualification and experiences..
Only qualified candidate will be called for test and interview.